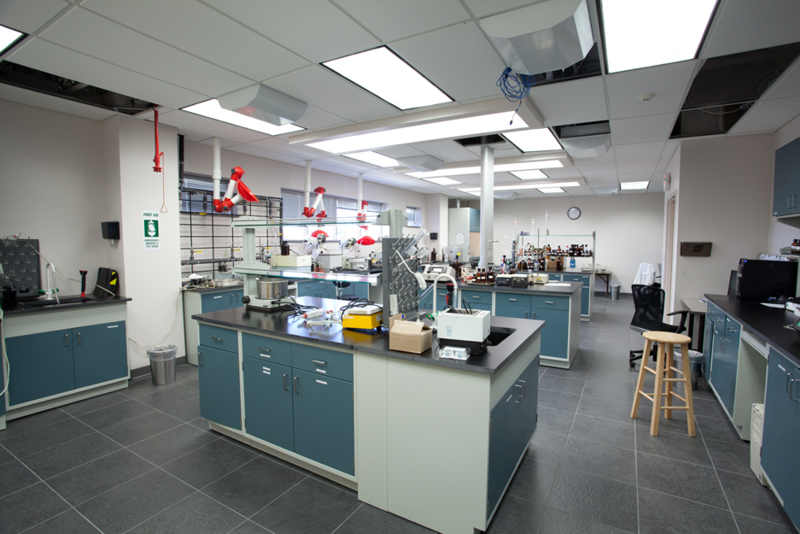 CCC uses its extensive experience in construction engineering to fully manage your building project from top to bottom. CCC maximizes the success of a productive collaboration with its customers, while minimizing unnecessary involvement. We use extensive quality control methods and keep the lines of communication open throughout the building process. CCC will deliver your building on time and fully operational. 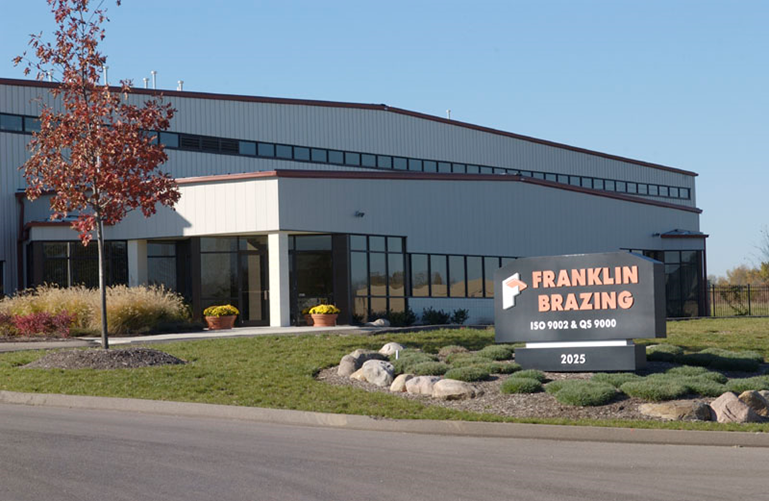 Whether it is tilt-wall, pre-cast, crane or metal building, our relationships with highly qualified specialty contractors provides access to informed pricing, skilled expertise and unparalleled quality to get the job done right. 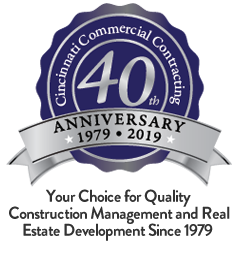 We know that you work hard to grow your business, and the CCC team works with you to make sure your building is built to the highest standards for efficiency for decades to come. See more CCC Industrial Project photos here.